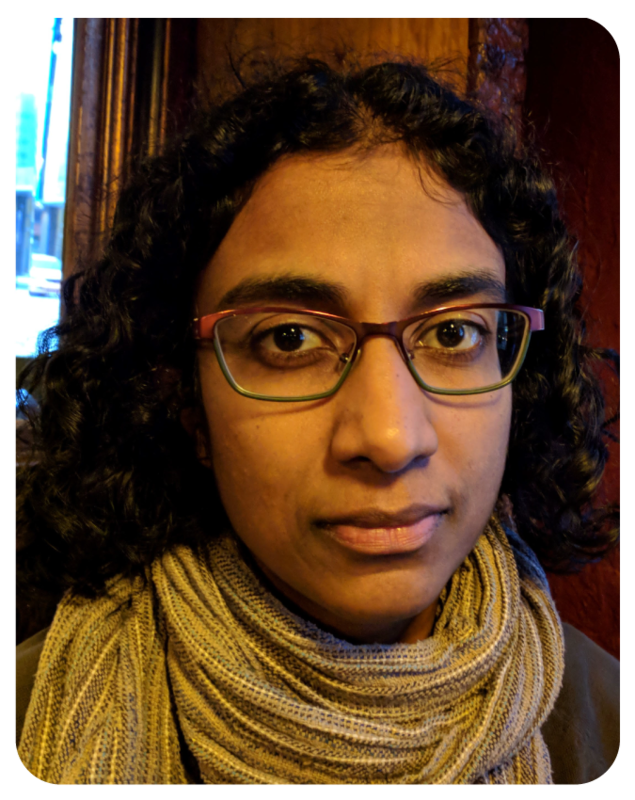 Sathya Karunananthan holds a PhD in epidemiology from McGill University. Over the last decade, she has been involved in several international research programs on frailty and has co-authored a number peer-reviewed papers on defining and assessing the usefulness of frailty as a clinical tool. She joined the Clinical Epidemiology Program at Ottawa Hospital Research Institute in 2016 as a postdoctoral fellow to pursue her interests in healthcare knowledge translation, implementation science and systematic review methodology. She is currently conducting a Living Systematic Review of diabetes Quality Improvement interventions, and is leading an international initiative to develop guidance on when to replicate systematic reviews.